It’s a pretty busy period for superhero cinema right now, but once the MCU and DCEU have each brought us their respective 2019 slates, there’ll still be one more comic book movie waiting for us in the final quarter of the year. We’re talking, of course, about Todd Phillips’ Joker, which isn’t just distinct from the rest of the crowd in terms of continuity and release date, but also as a standalone outing. The film looks to have a style all its own, too, and it appears that the hype machine is now about to kick into gear, as Warner Bros. has finally delivered the very first trailer (as promised) for the pic, and you can dive right into it up above. From the look of things, Phillips’ flick aims to follow through on its early pitch as a Scorsese-esque character study in the vein of Taxi Driver or The King of Comedy. Even Robert De Niro shows up in the role of talk show host Murray Franklin. 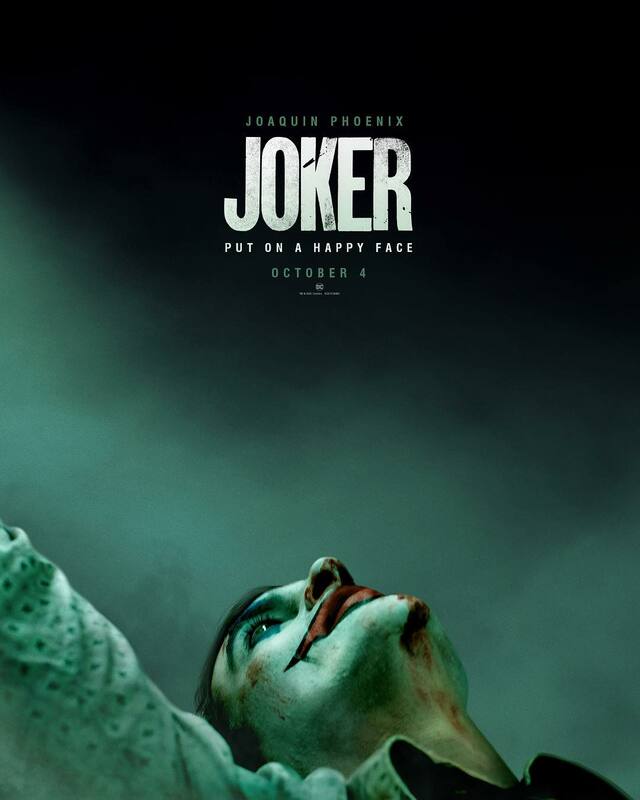 The troubled title character, meanwhile, is played by Joaquin Phoenix, who’s portrayed enough awkward and unstable misfits in his time to prove that he’s more than capable of capturing Arthur Fleck’s journey from failed stand-up comedian to the Clown Prince of Crime. The trailer also offers a few quick clips of Zazie Beetz as Sophie Dumond and Brett Cullen as Thomas Wayne, the latter of whom ironically questions what kind of coward would hide behind a mask. Joker is set to hit theaters this Fall – on October 4th, to be exact – and we all know how well Venom performed in that mid-autumn corridor, right? Can Todd Phillips’ 90s-set origin tale do the same? Time will tell, but things are certainly looking promising so far.